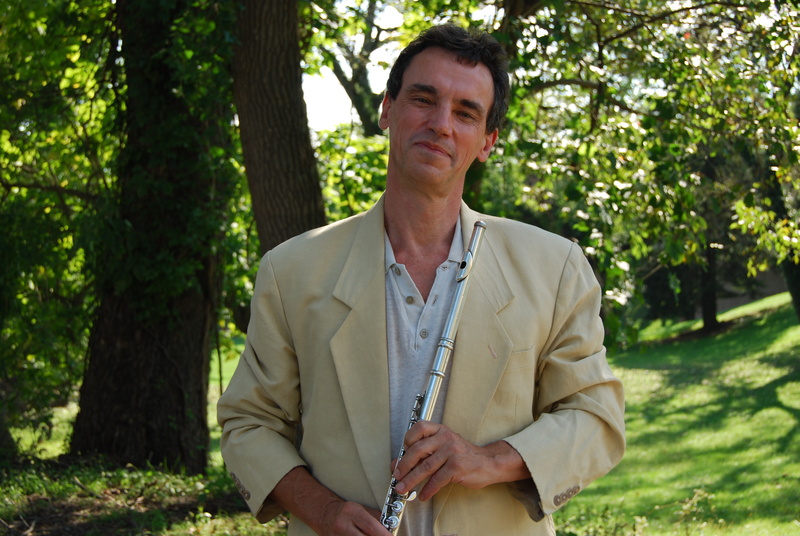 Solo recital and masterclasses at the Jonathan Snowden International Flute School. For more information on JSIFS, click here. Solo Recital with John O’Conor in Goodson Recital Hall in Winchester, VA. The Van Buren Winds – Goodson Recital Hall, Winchester, VA. Works by Milhaud and Bolcom. Works by Danzi, Cambini, and Nielsen.